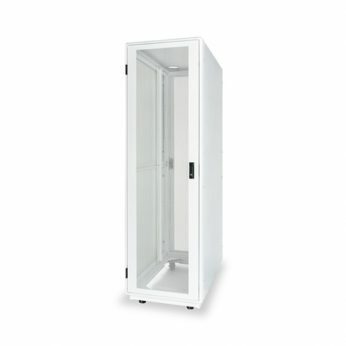 Martin Enclosures introduces the MAV-Series Server Rack. 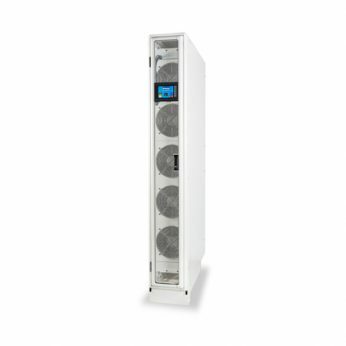 The MAV-Series Server Rack is specifically designed for Audio Visual and Broadcasting applications. 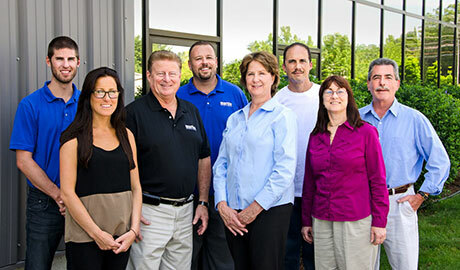 The MAV gangable rack is constructed with a light weight, adaptive, and ready to assemble steel frame. The MAV-Series is typically used in a multi-rack installation bolted together in-row. 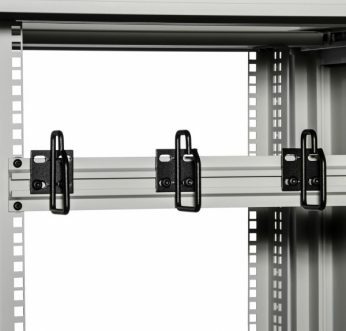 The versatile open frame concept also supports many cable management options. 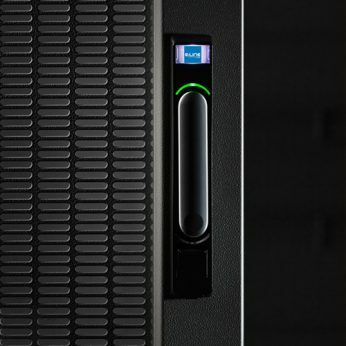 The MAV-Series Server Rack was developed for the AV and Broadcasting market. 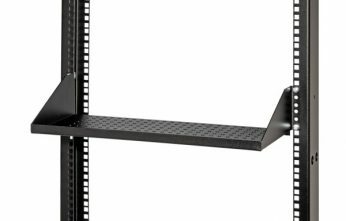 Designed with a rugged steel frame and our signature aluminum mounting stiffeners, the MAV-Series is a versatile and economic rack solution with many accessories to chose from. With an easy bolt together frame you will be ready to mount your equipment in no time. Rugged Multi-functional Steel Frame, with a Load Capacity of 500 lbs.